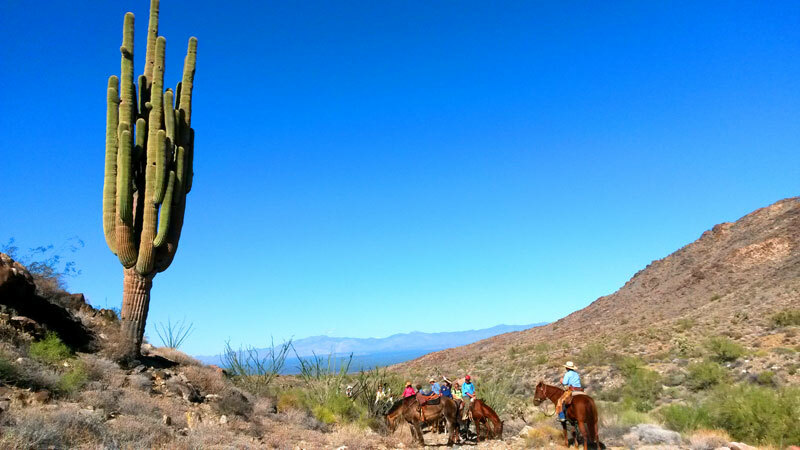 Why choose dude ranches for your stay in the proximity of the Canyon? 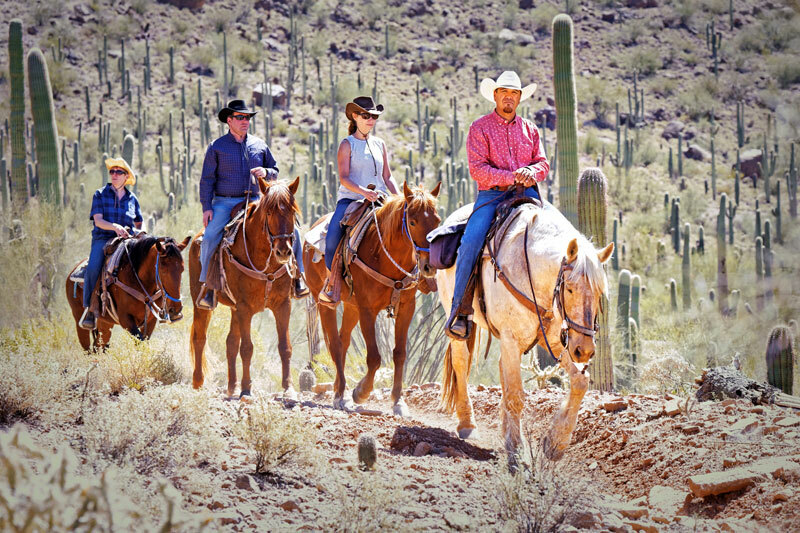 One of the best reasons to make such a choice is the fact that the Dude Ranchers’ Association selects only the best dude ranches to become their members, so you will always enjoy top services and conditions at these ranches. 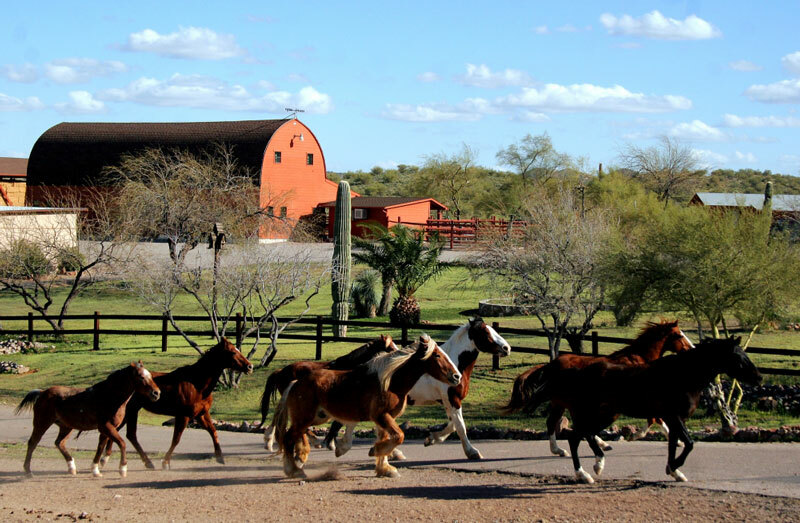 Also, you will have the chance to find gorgeous historic ranches that still preserve their old charm while offering exceptional accommodation options. 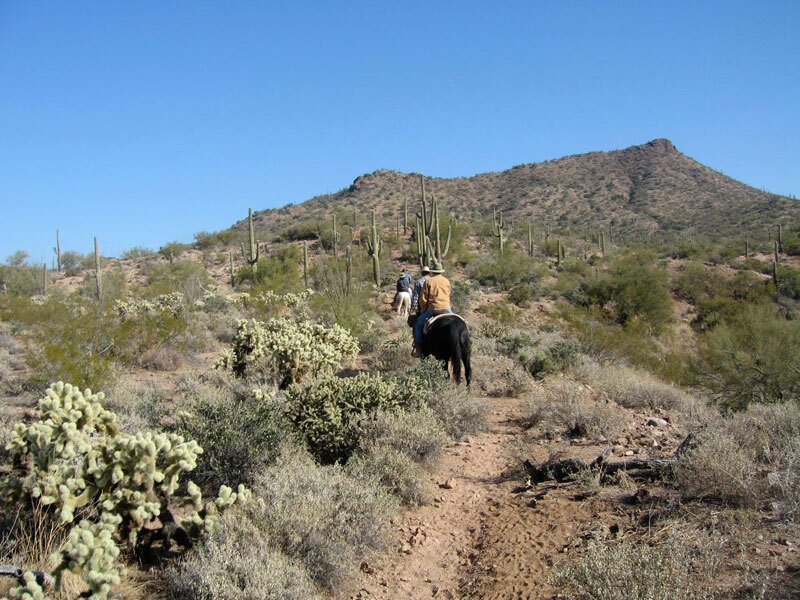 In case you think that summer is the best season to visit the ranches and the stunning landscape around them, think twice, as winter may represent a much better choice. 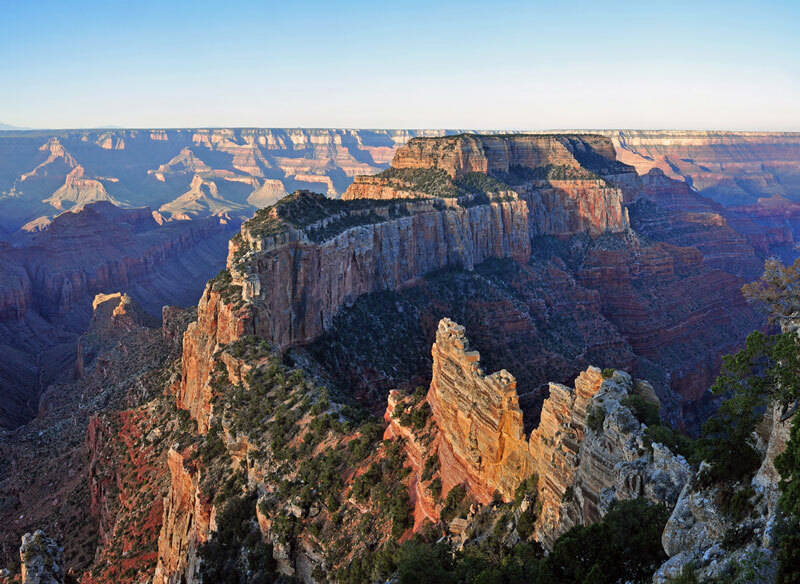 In winter, there are fewer visitors and you will actually be able to relax, not to mention that the surrounding mountains will offer mind-blowing views when their peaks will be covered in snow. 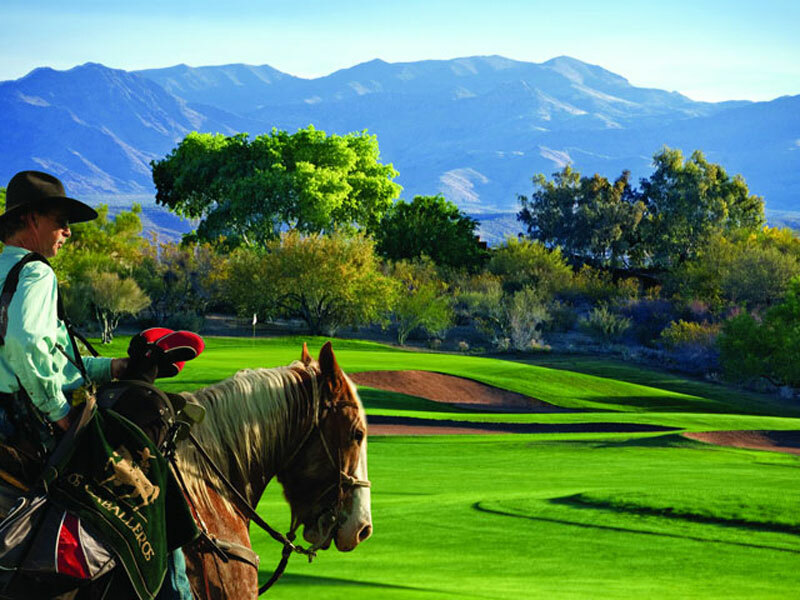 But, we will talk about dude ranches later on in this article. 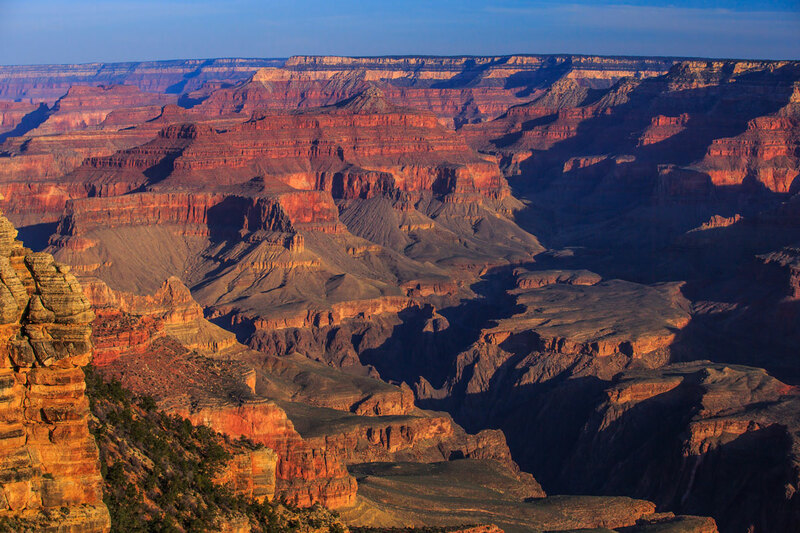 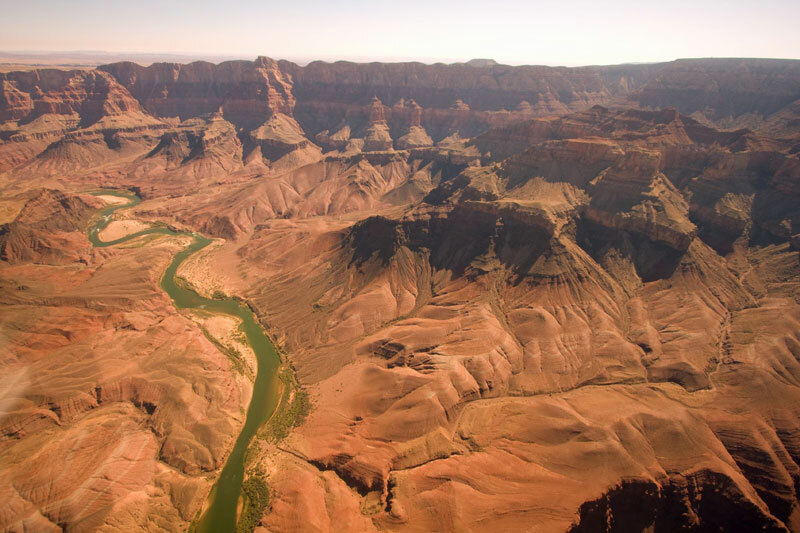 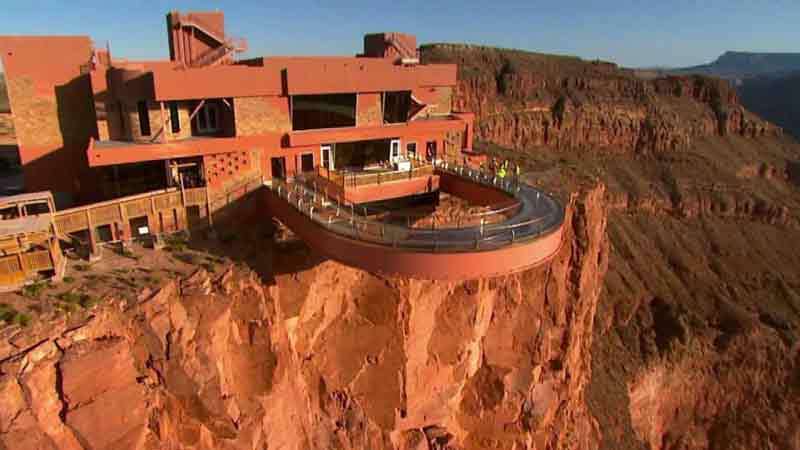 For now, let us focus on the most interesting things you can do during a trip at the Grand Canyon.